WARNING: this is what I did, it worked for me, it might not work for you. If you blow your drive, or ANYTHING else negative happens, including, but not limited to rain, hail, earthquakes, FBI, do not come blaming me, I have nothing to do with it, all is completely your own responsibility. 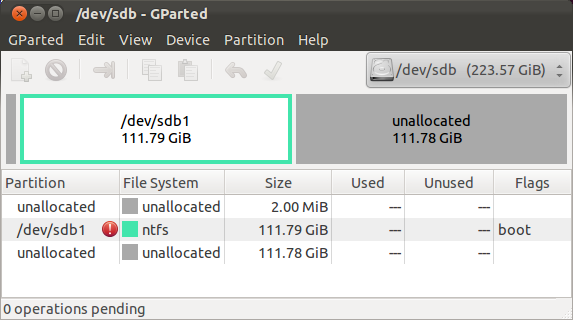 I have temporarily created NTFS file system on a new disk, so that I could copy a raw image of encrypted disk into it. IMPORTANT!!! I will later on decrypt OS on this virtual disk, so it's important that drive D: is encrypted. Alternatively, if you don't have a second encrypted disk, you can just shred this file instead of delete, and/or clear the empty space. Needless to say, do not use non-encrypted SSD for this purpose. Time used: ~1 hour for conversion, many hours to figure out controller snafu. 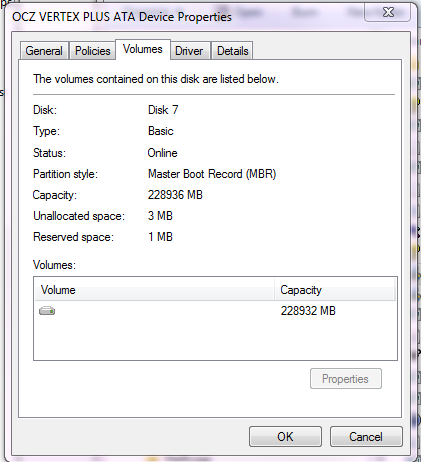 Now that my virtual machine is bootable, I could log on and decrypt the system drive. 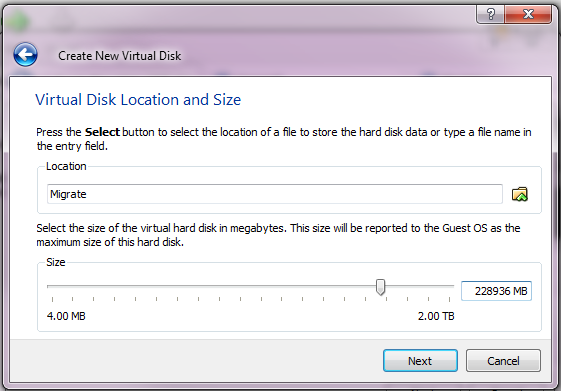 This operation will not expose sensitive data, since virtual disk image is located on encrypted drive. As you see, takes awhile to decrypt. Unfortunately, VirtualBox is not too speedy. Good thing, you could use your computer while doing it. Lower down priority of virtualbox process, that would make computer more snappy. I added the new drive, this time using SATA controller, just so that Windows installs drivers for it, and verified that computer starts. I also added CDROM, so that I could start Ubuntu to copy drive. I started the OS to make sure the drivers get installed. While working on that task, it becomes very clear how much of a speed boost was system on SSD. Time to complete: a little over an hour. Theoretically, it is possible to mount a physical disk directly on virtual machine, however I had problems writing to it after that. It is also (theoretically) possible to clone VDI to \\.\PhysicalDriveX using VBoxManage, but that also didn't work well for me. So I took a longer, but safer route - make a raw image of a target drive, then copy it in Ubuntu. For that, I used a spare drive. Since the image is already encrypted, I don't need another layer of encryption on the drive. For this task, I physically connected the target drive and the one that has an image, and booted my physical box Ubuntu. Time to complete: less than 1 hour. That did it, and now my new SSD is bootable. There is probably an easier way to migrate the data. 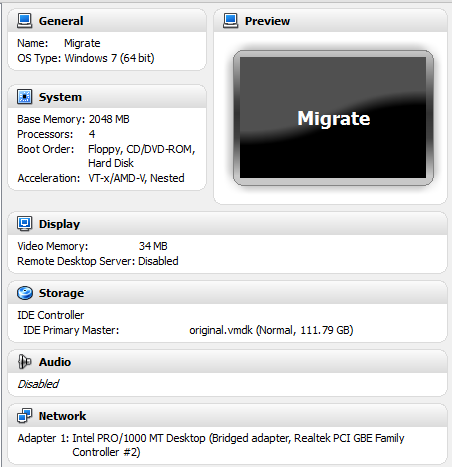 One way is to grab image of system drive using disk2vhd utility, which will allow to skip decryption step. Comment with experiences and happy migrations! I loved your warning! No worries - with me also everything went ok. I used your hints while learning how to work with ideals data room . It is a cloud tool for business.